View Cart → "You Repair Deep Therapy Repair Treatment" was successfully added to your cart. SKU: 308. Category: Hair Care Products. Tag: KeraCare. 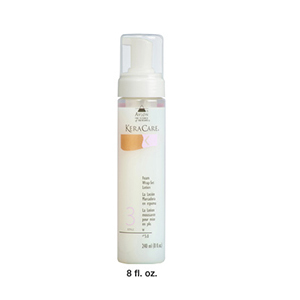 KeraCare Wrap Setting Lotion produces soft natural roller sets, wrap sets and full-bodied hairstyles with incredible hold. 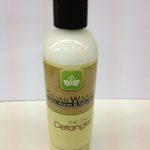 Contains moisturisers to eliminate dryness and frizzing.